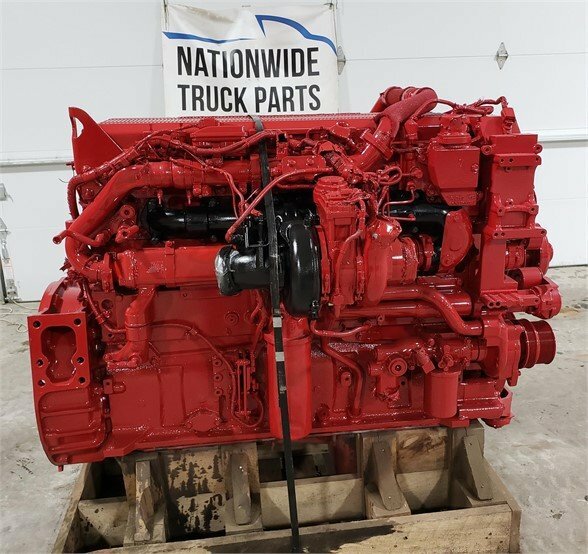 Nationwide Truck Parts LLC. 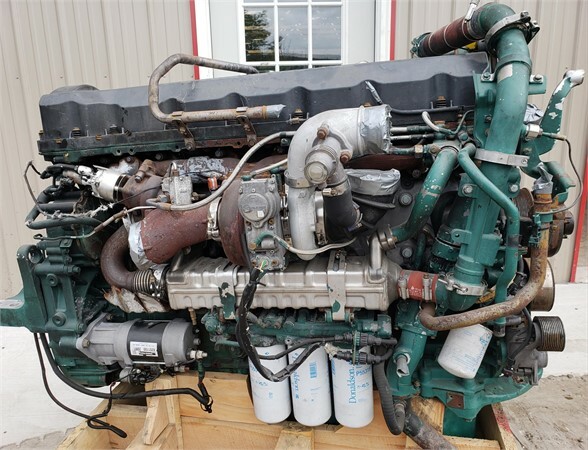 sells quality used heavy truck parts, used diesel engines, transmissions and more. 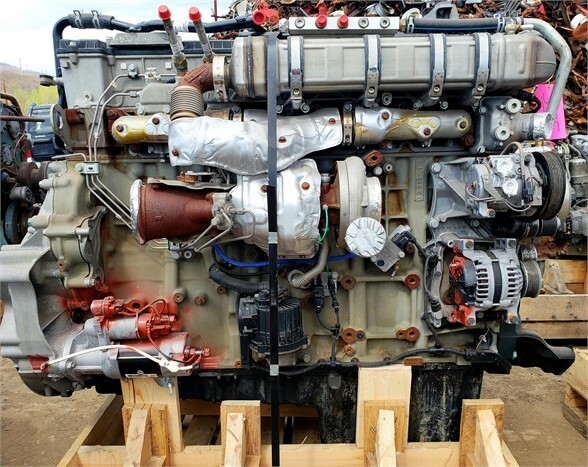 We provide quality used heavy truck parts at a reasonable price. 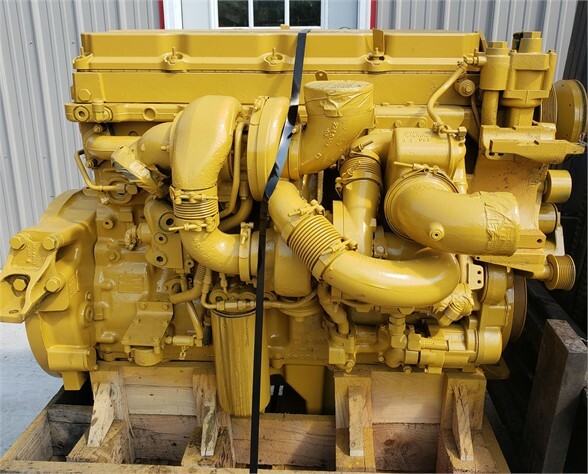 Every part we sell comes with a standard warranty and is tested prior to sale. 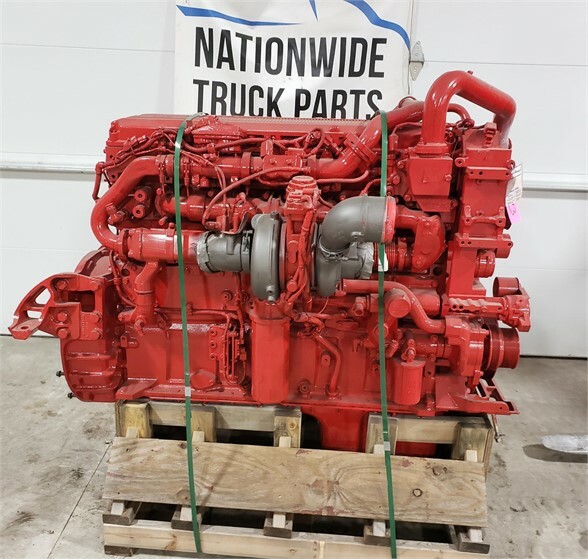 We ship nationwide with same day shipping available. 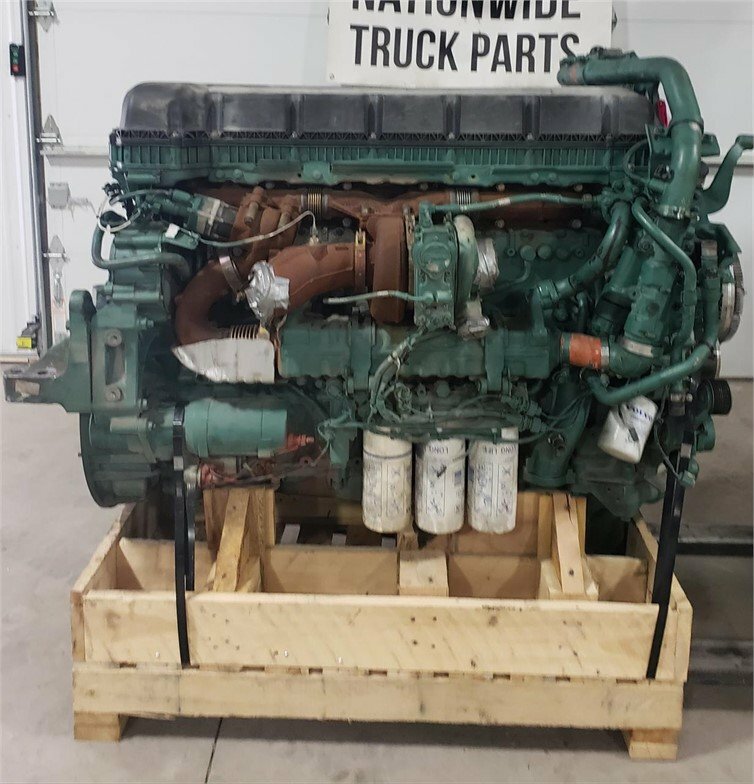 If you do not see the part you are in need of, give us a call as our inventory changes daily and we can locate any part you need. 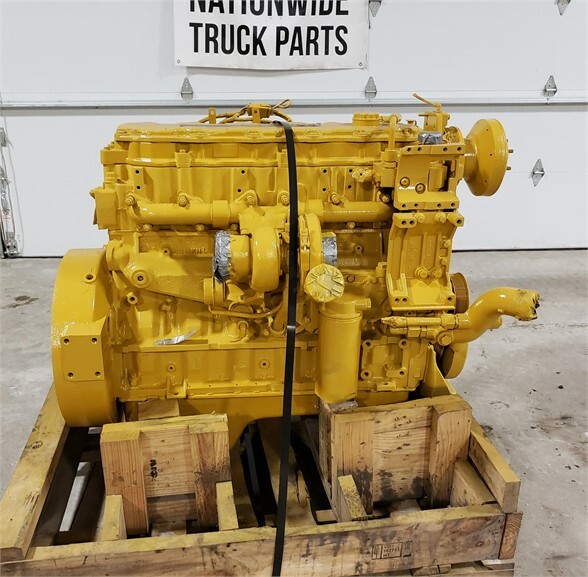 We sell Cummins, CAT, Detroit, International, MACK, Mercedes, Isuzu, Mitsubishi diesel engines and more. 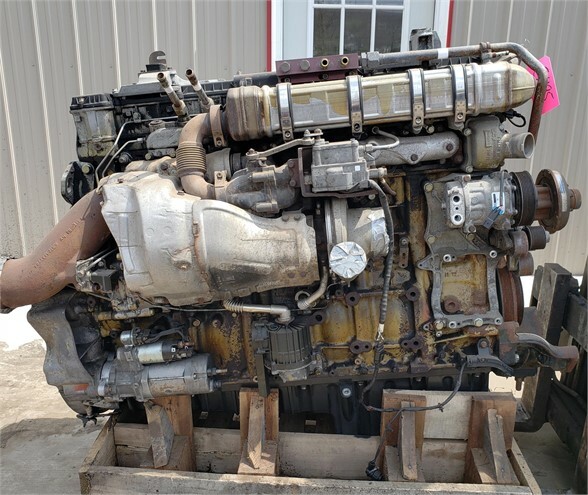 We Specialize in Used Cummins Engines, Used Detroit Engines, Used CAT Engines and More. 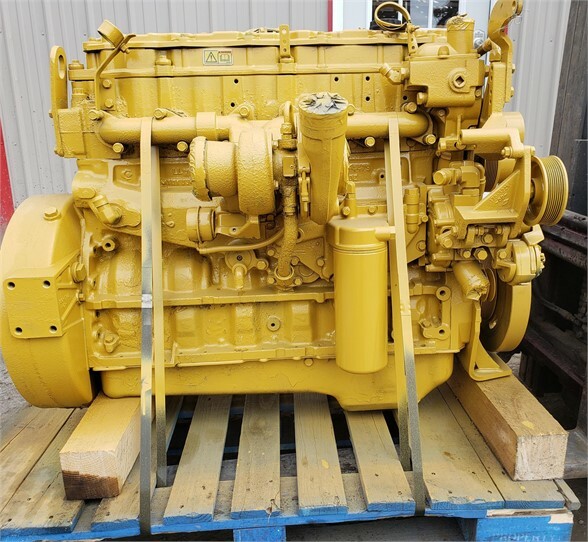 We are located in Scranton, PA and sell diesel engines across the world. 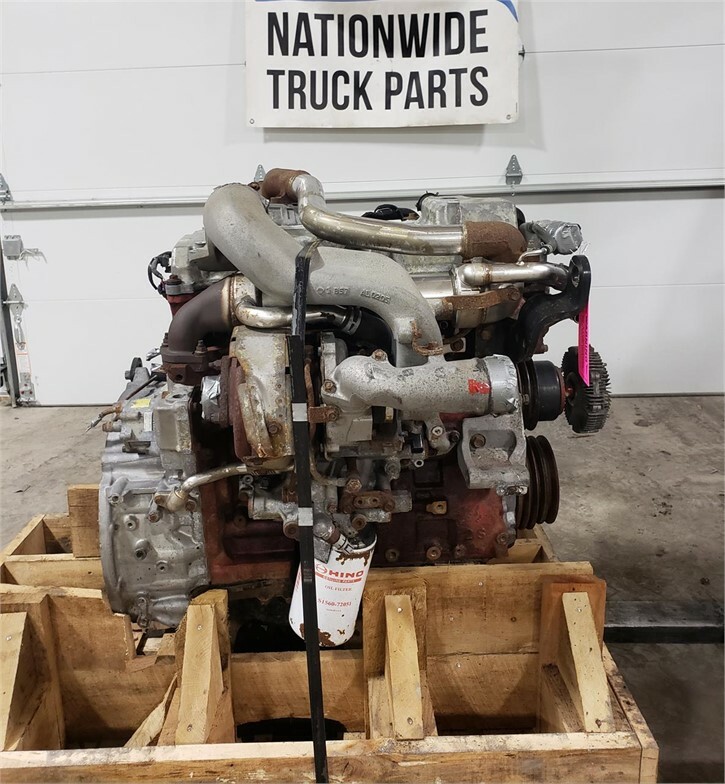 We have a selection of New Cummins ISX Engines, Used Detroit DD15 engines, and can help you decide on the best replacement engine for your truck.We sell used heavy truck parts, sell used diesel engines and sell used tuck transmissions. 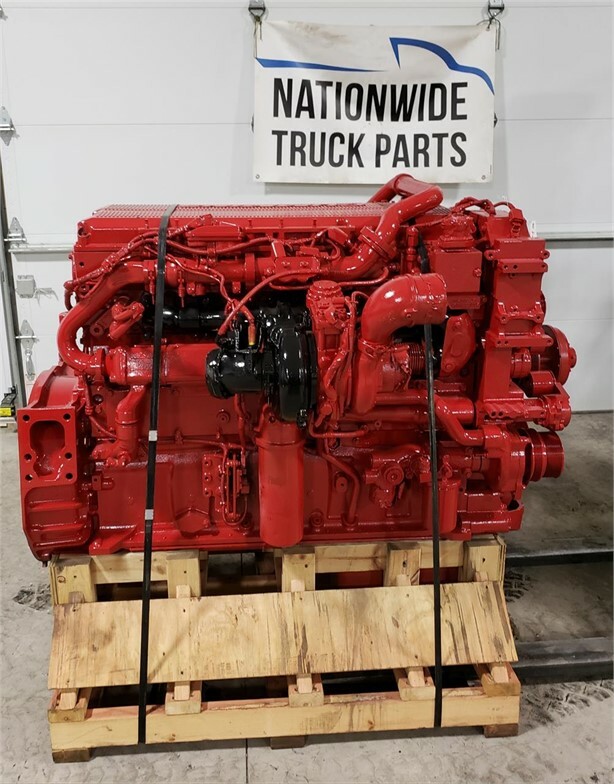 Our heavy truck parts are all tested and inspected for quality and come with a standard warranty. 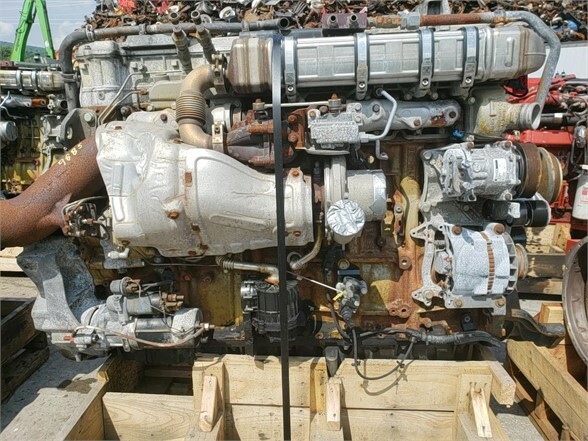 We have one of the largest selections of used diesel engines and heavy truck parts for sale.